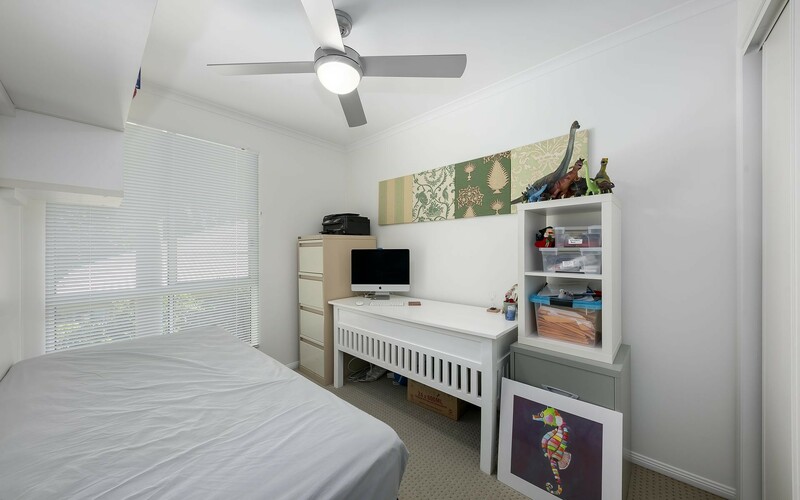 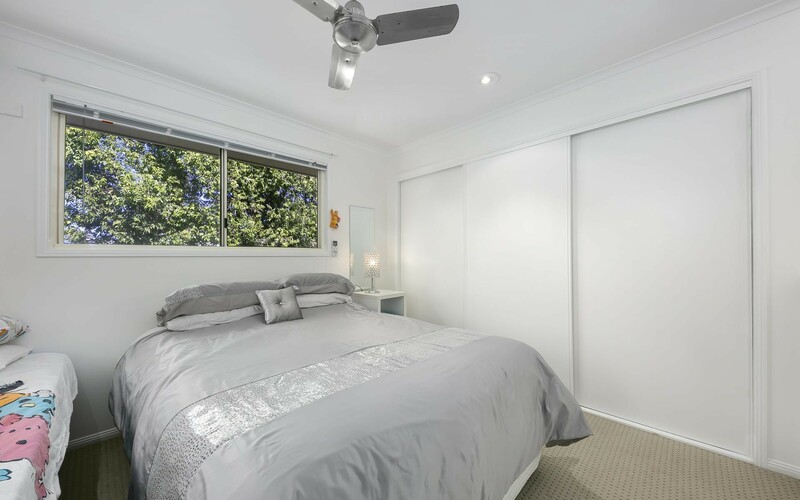 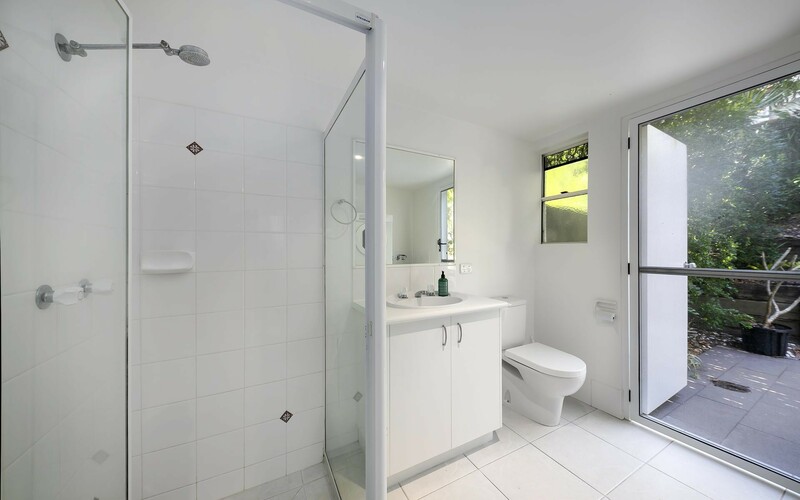 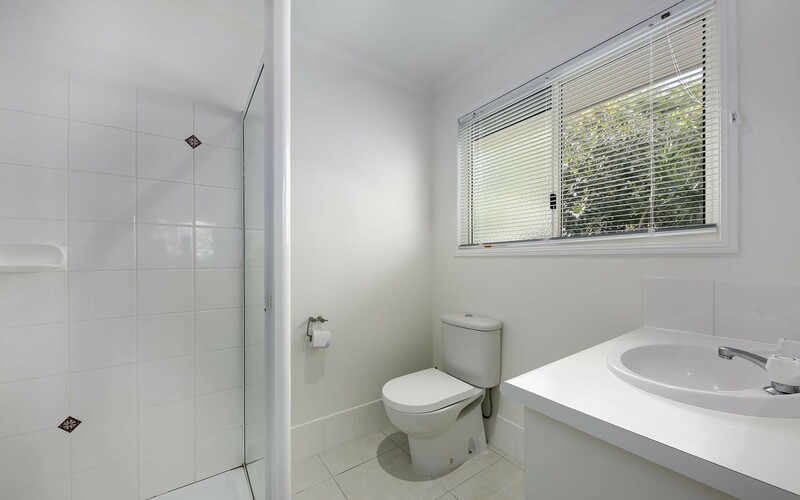 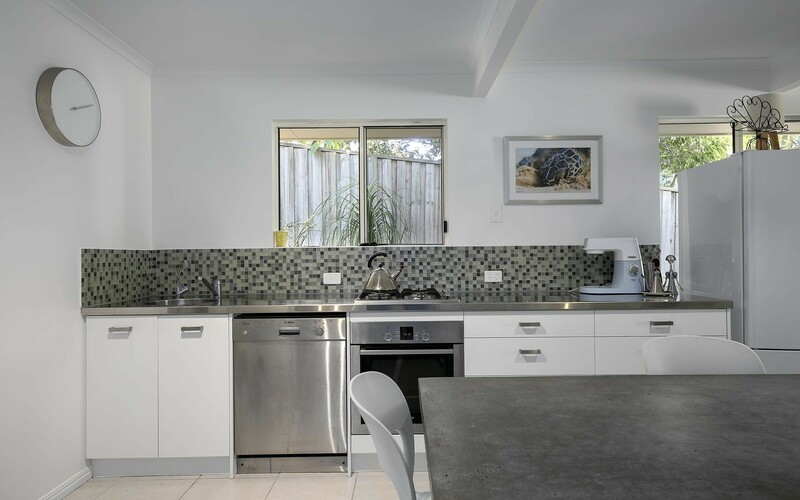 Positioned within a complex of only 3, Unit 2/1 Wildflower Street offers the new owners an outstanding location within a short walk to the vibrant Sunshine Beach Village. 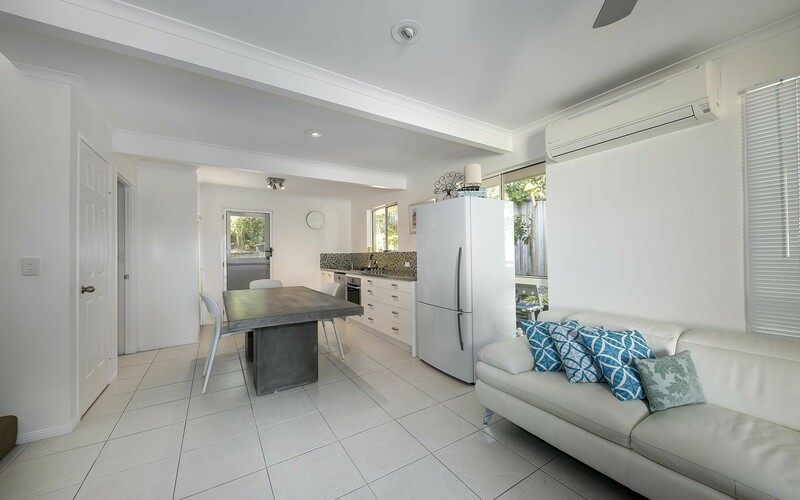 The townhouse offers an open plan lounge dining area with functional kitchen, separate bedroom on the ground floor and bathroom. 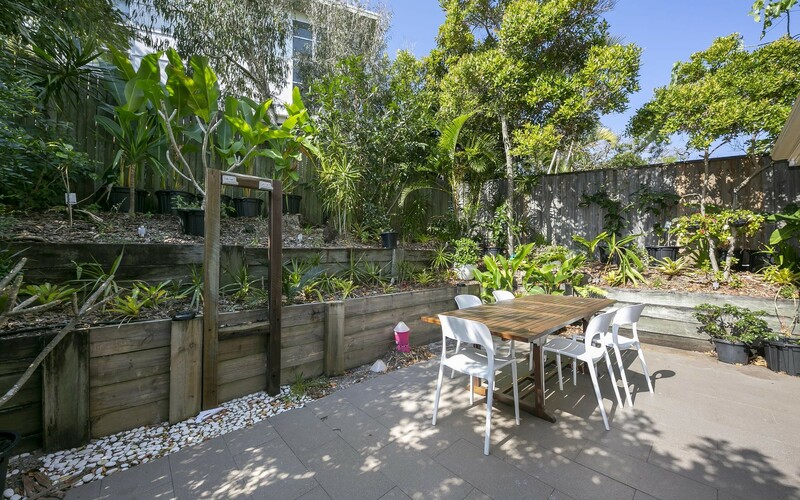 While the north facing courtyard flows directly from the living area and is ideal for summer entertaining or perfect for a pet. 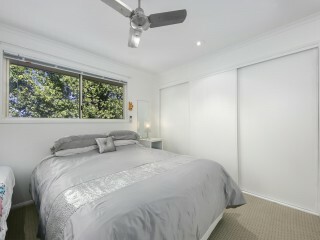 The master bedroom is positioned on the upper level and has built-in robes and ensuite. 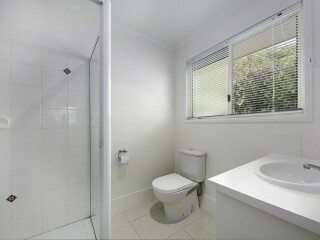 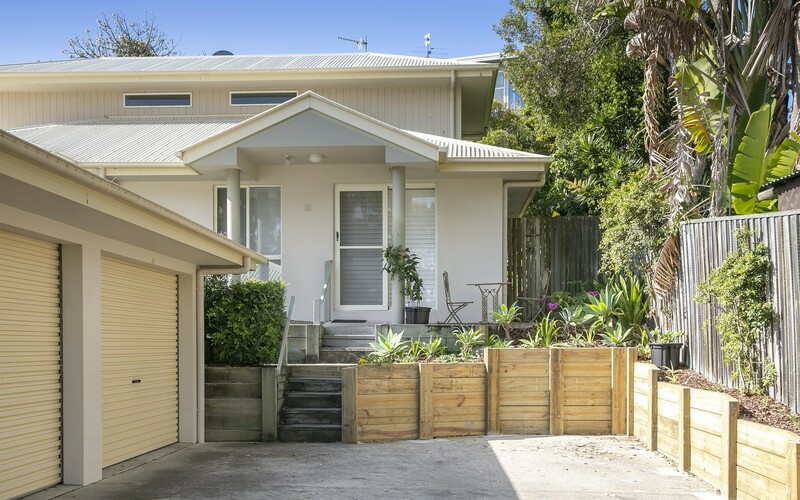 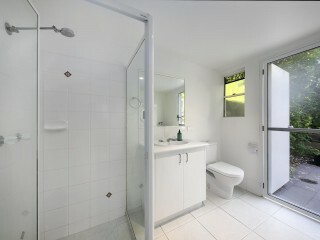 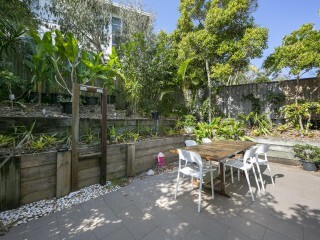 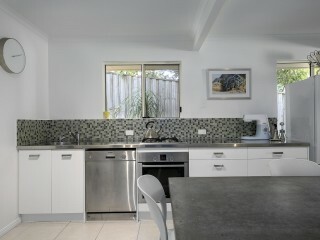 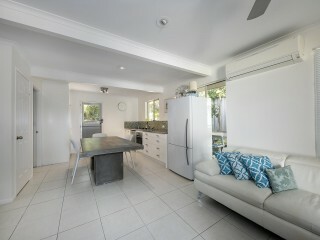 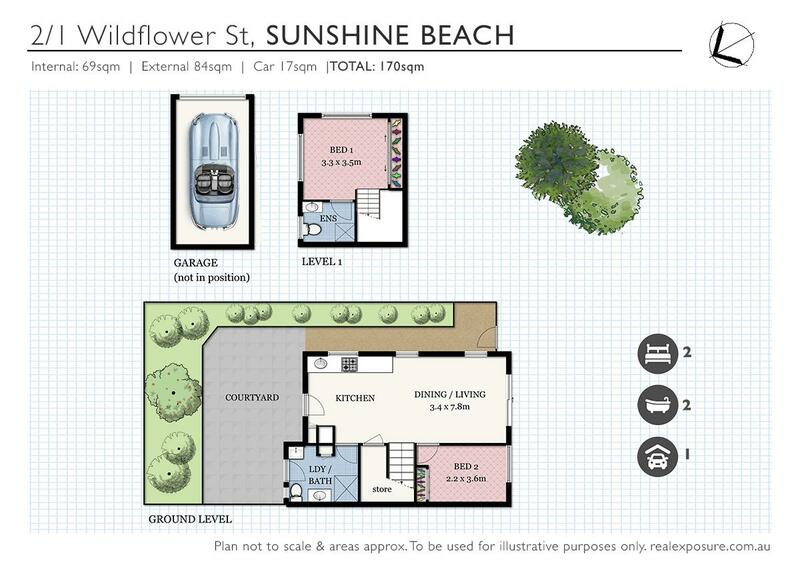 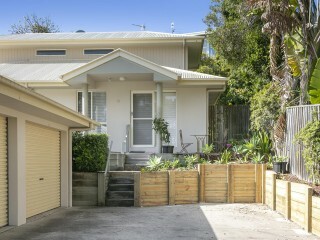 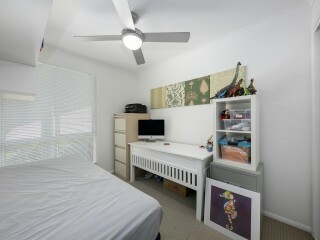 The townhouse has a lock up garage completing the perfect package to get into the Sunshine Beach market at the right price.